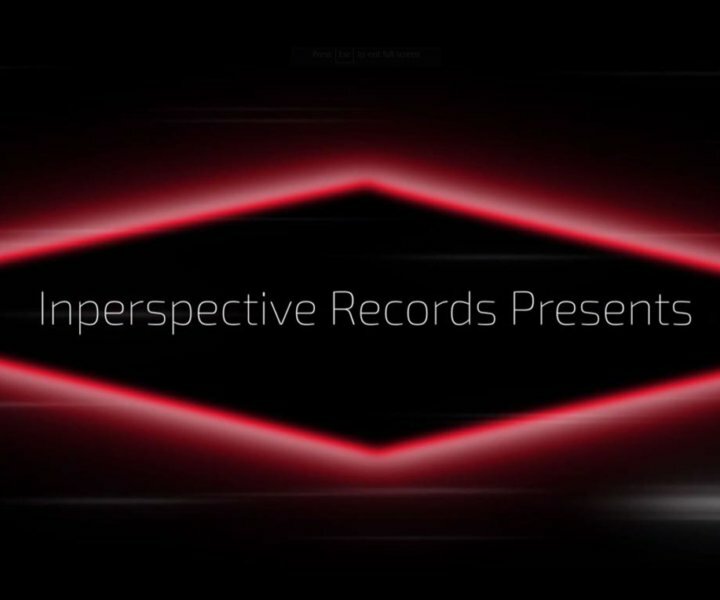 Promo Video for Inperspective Records. 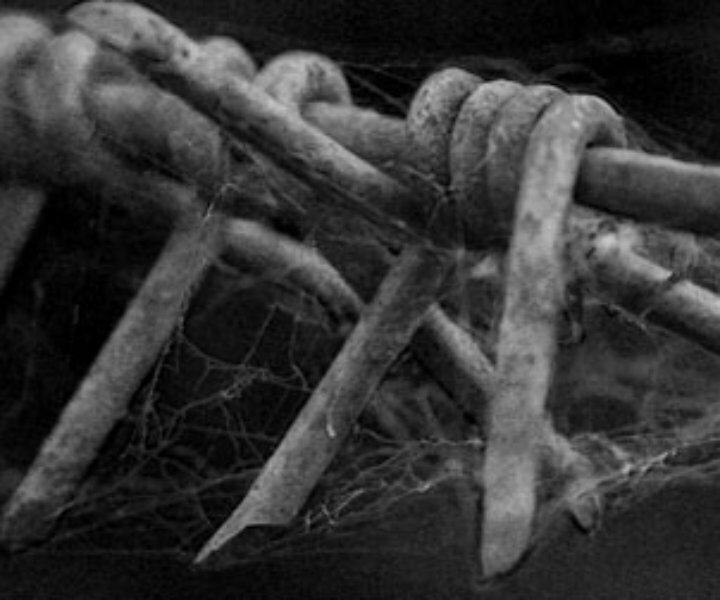 Another pre-promo video was made for Inperspective Records in extremely short time. Big up to Fabio, Chris Inperspective, Juri, Konradi, Cliche, bio.codes, Uneven, Deelis, Breakfake, Juritah, Mutant, Mirror Network, Nerone, b2b Dann, Melnizz and Sobol!